bool(false) Erm... i think low, is the expression ! Erm... i think low, is the expression ! m sure I've seen that at a show? 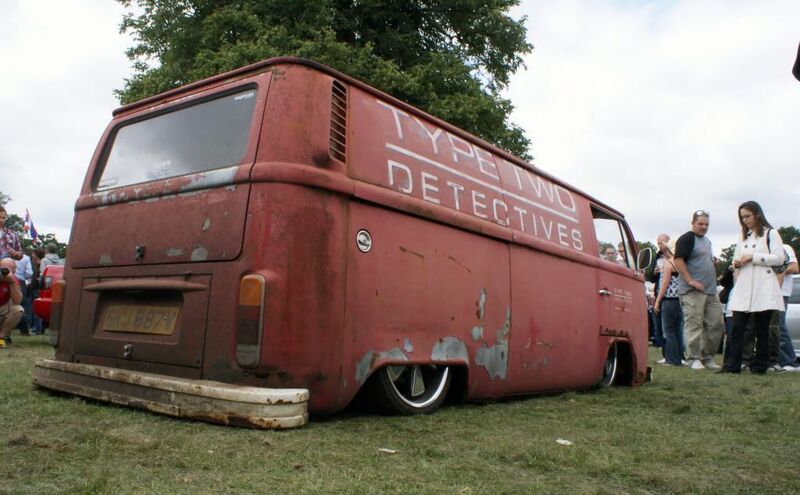 It's the Type 2 Detectives one ain't it? Yea I though it was the T2d one as well...its fooking low! Im sure this has gas suspension or sommit like that, well impressive! Subject: Re: Erm... i think low, is the expression ! » Coach to Histon - Expression of Interest Please! !